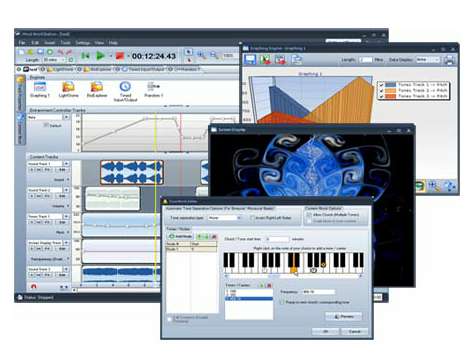 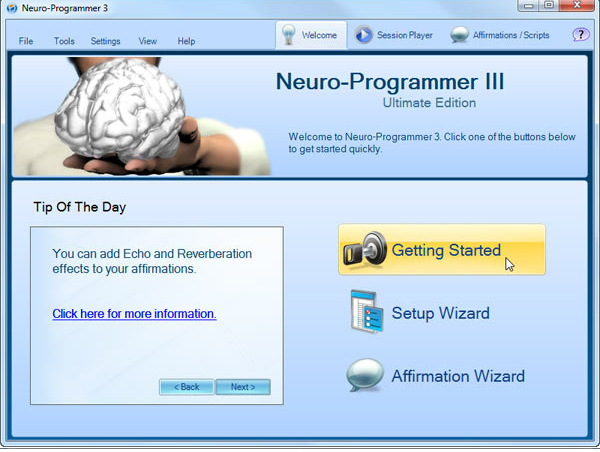 Neuro Programmer 3 Review – Good System But I Don’t Recommend it! 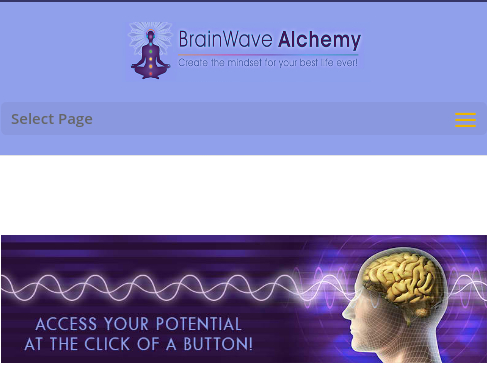 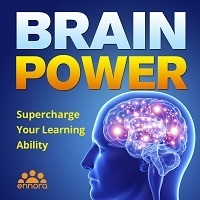 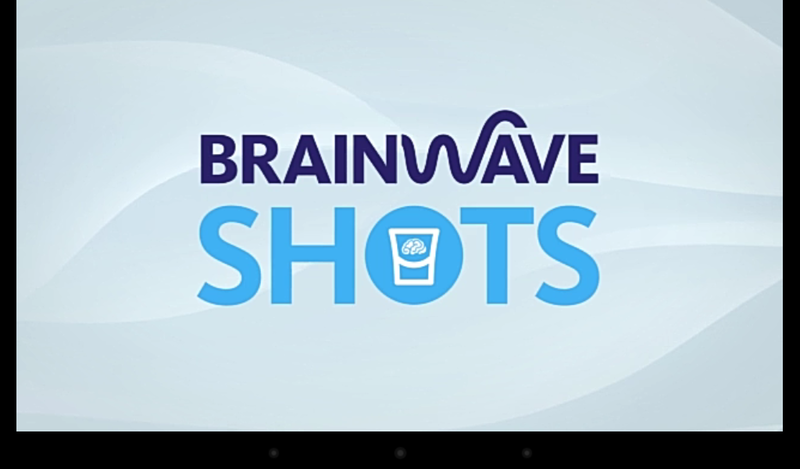 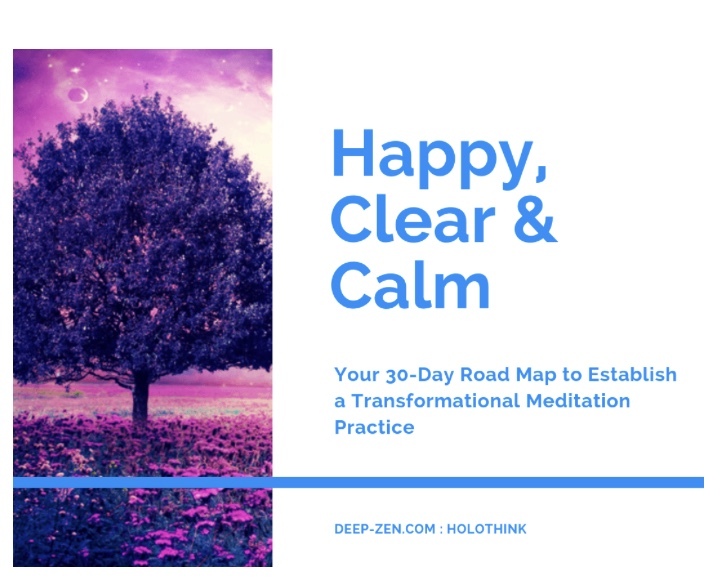 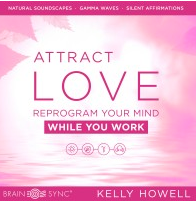 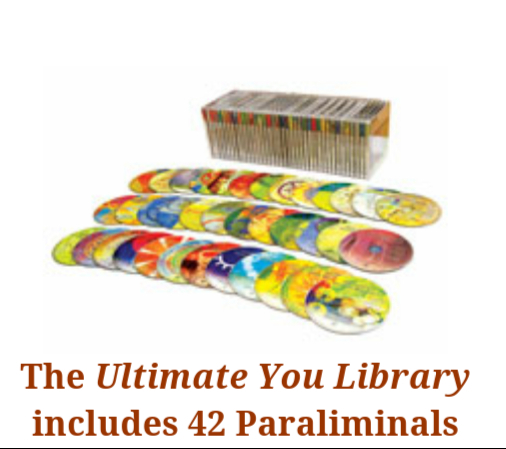 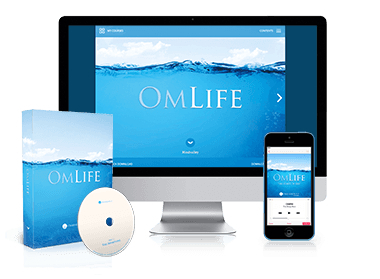 Kelly Howell’s Brain Sync Meditation CDs Review – Fairly Good Brain Music Store! 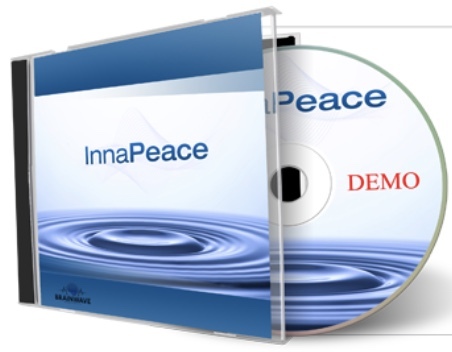 Innapeace Reviews – I Like it But I Don’t Recommend it!